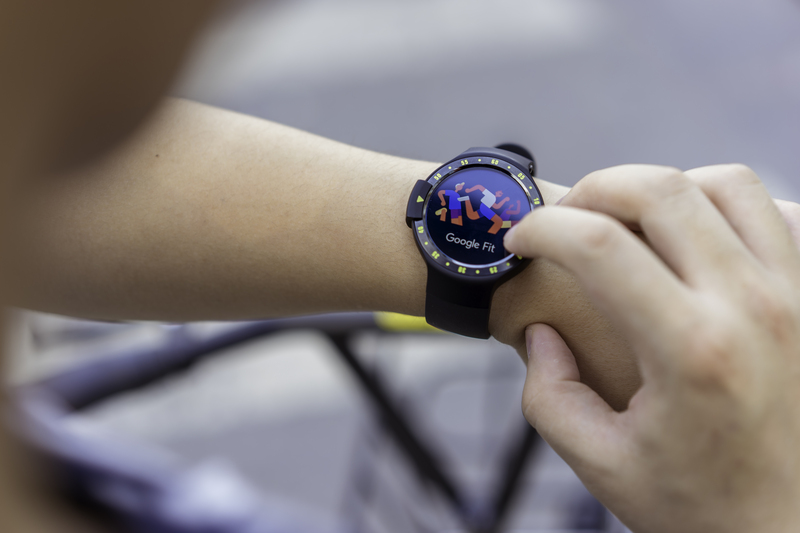 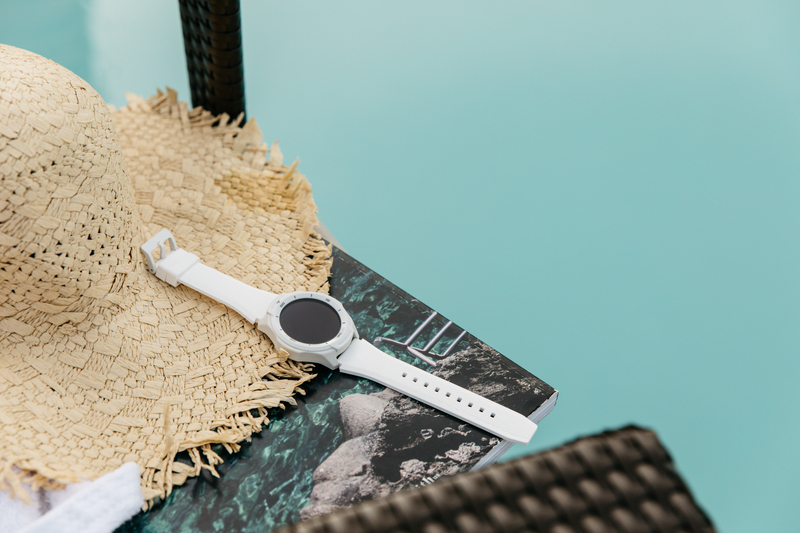 After a successful Kickstarter campaign, Google-backed Mobvoi launched the Ticwatch S and E in the US last year, following on from the impressive TicHome Mini Google Assistant speaker. 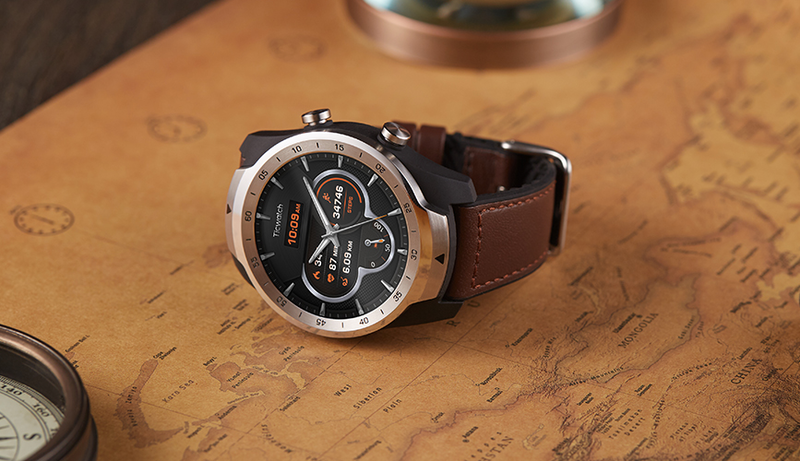 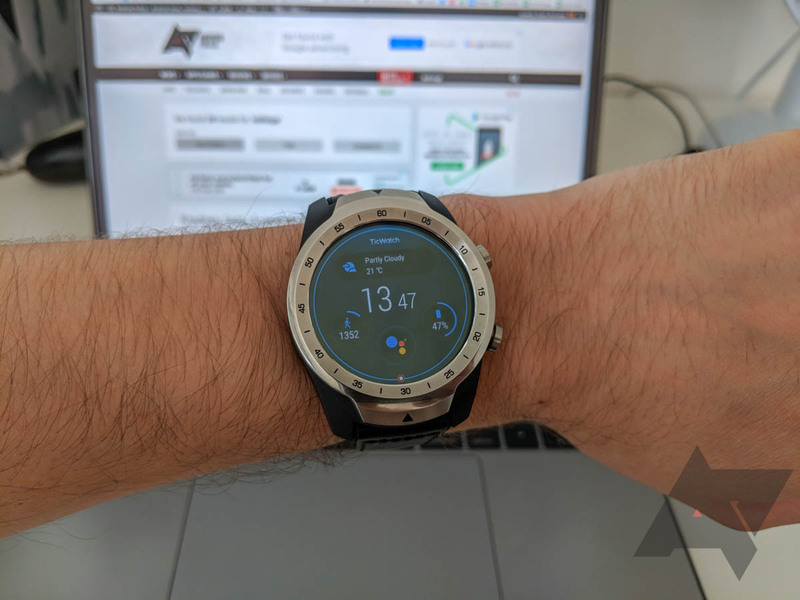 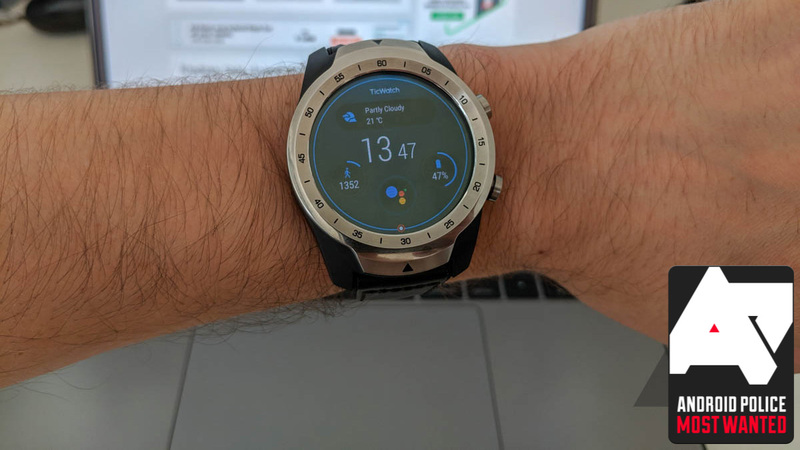 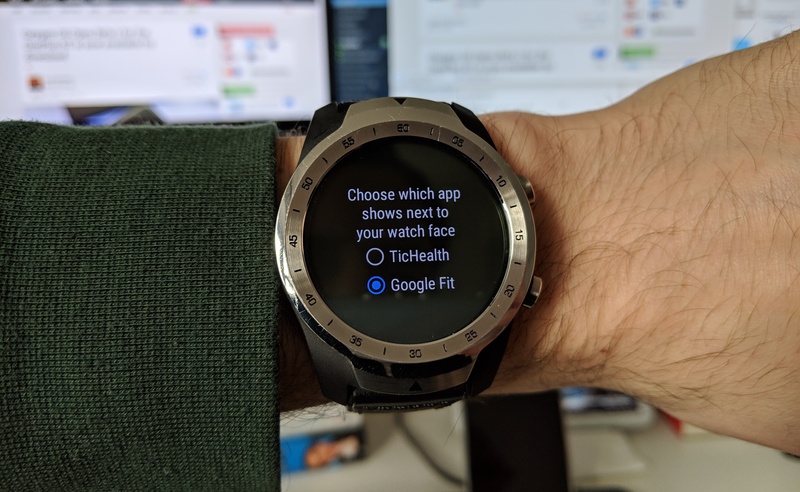 The stylish Ticwatches now run Wear OS 2.9 out of the box (Android Wear 2.0 at time of initial release) and are making their way across the Atlantic to the UK. 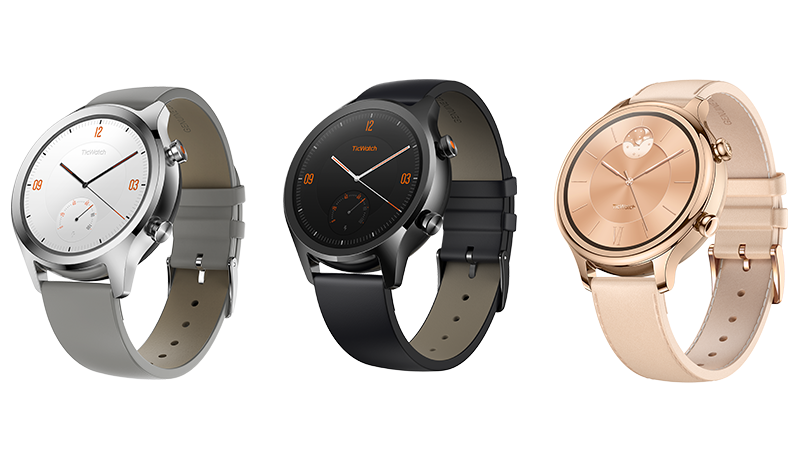 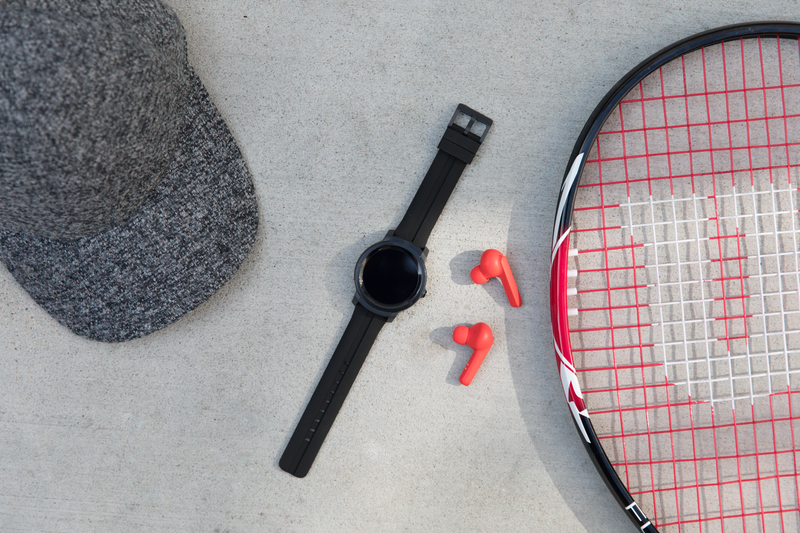 They're both available to purchase from today.